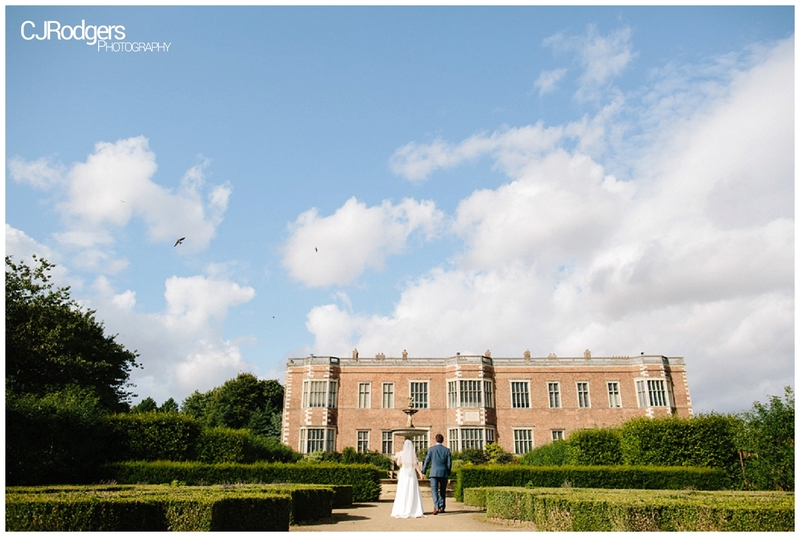 It was a great pleasure to photograph Sophie and Dave’s wedding earlier this year at Temple Newsam in Leeds. 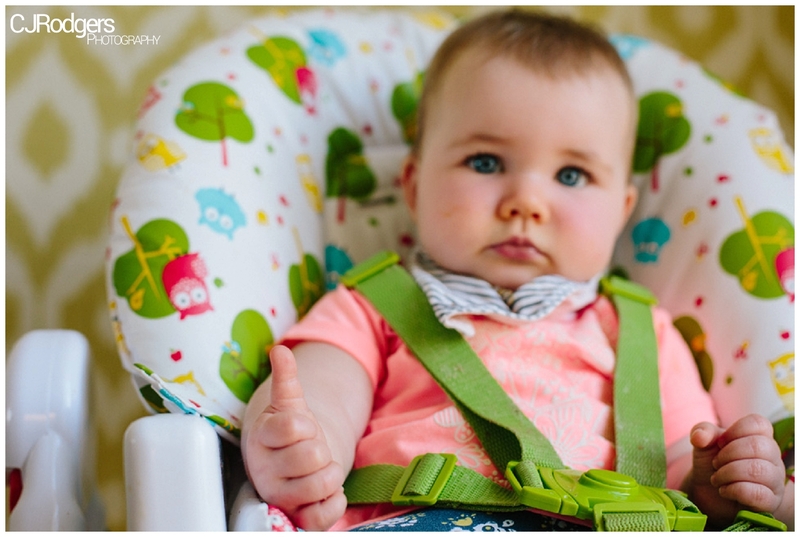 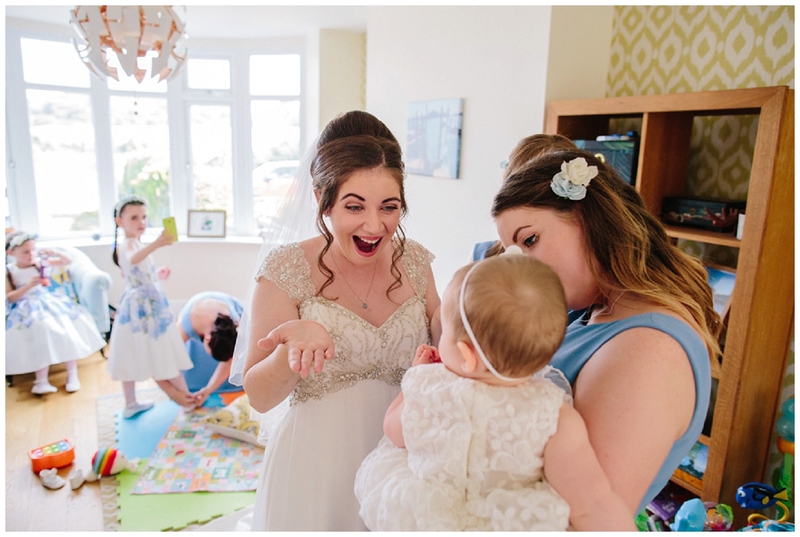 Having met Sophie and her beautiful daughter Margot in January at a baby class in Garforth, we quickly got chatting about baby stuff (obviously!) 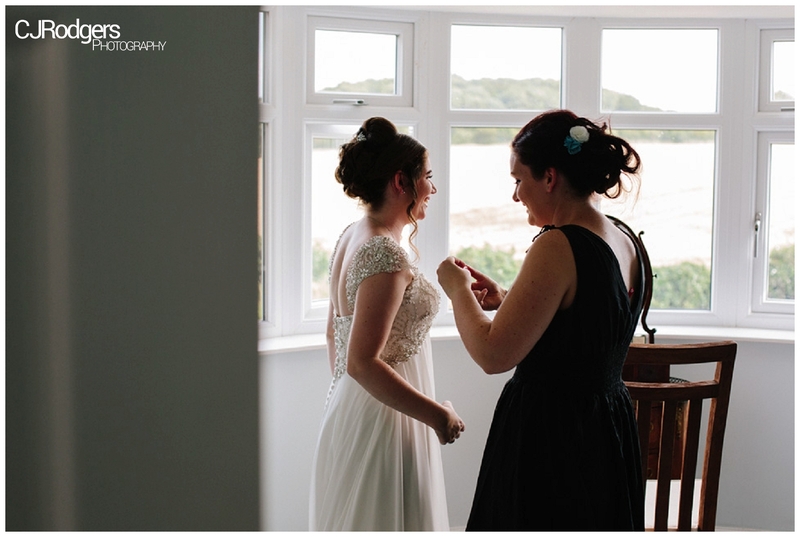 and then on to her wedding plans for her special day in August. 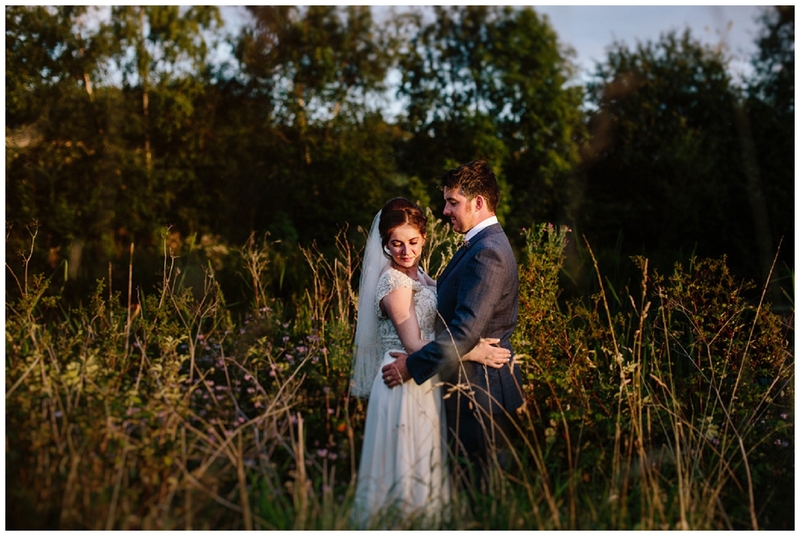 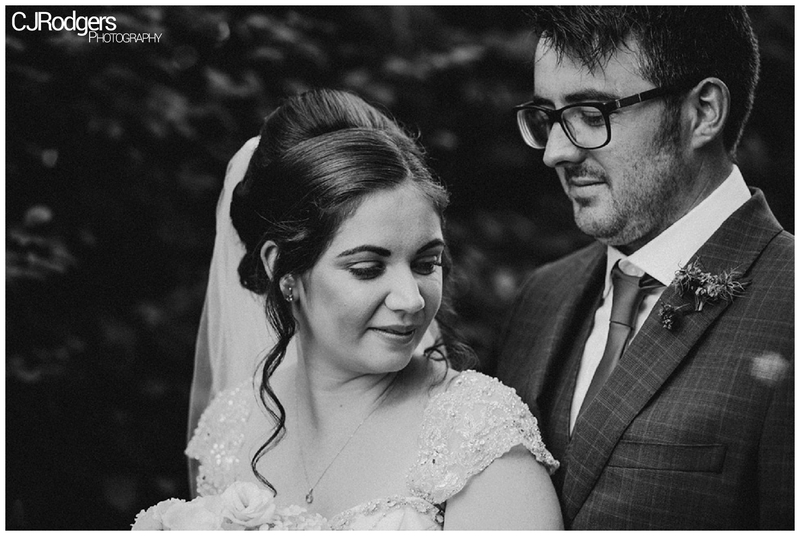 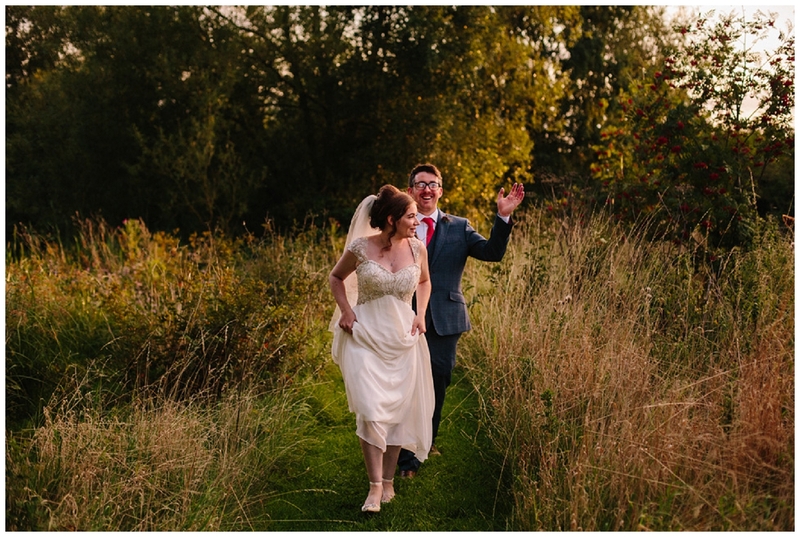 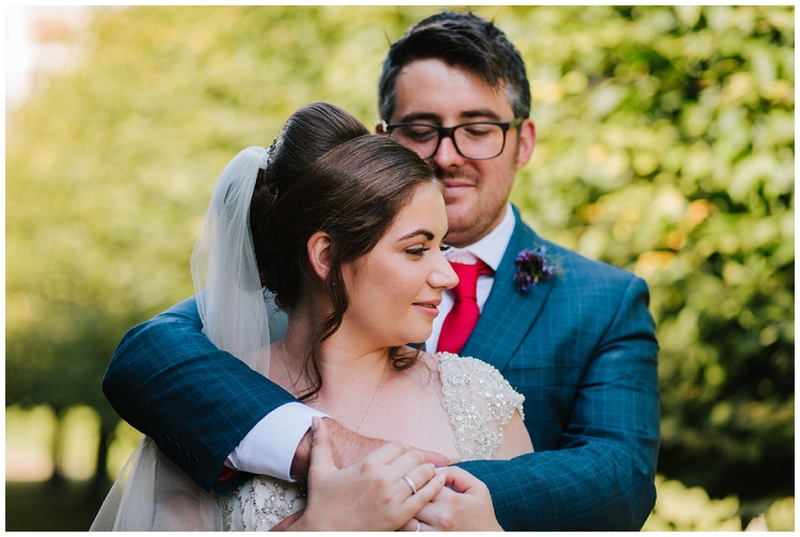 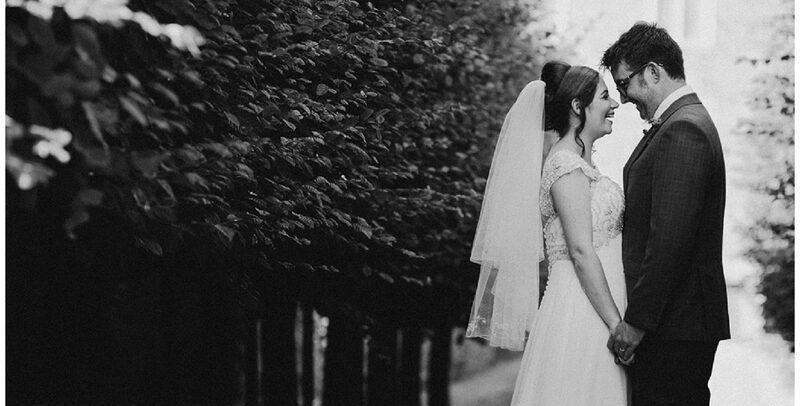 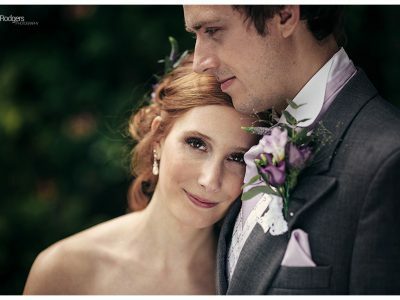 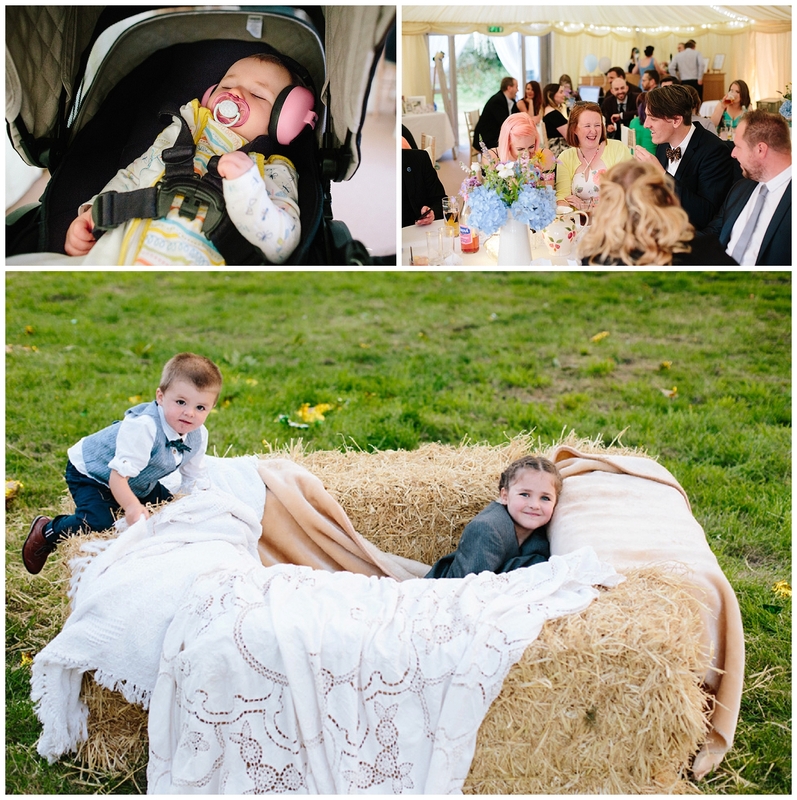 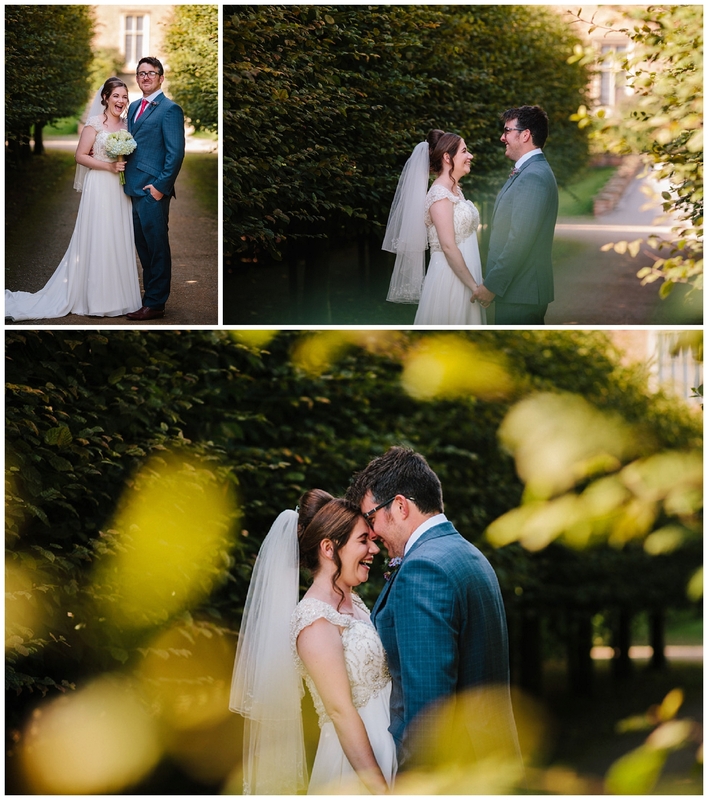 We were super excited to be able to capture their wedding – and it was such an amazing day from start to finish. 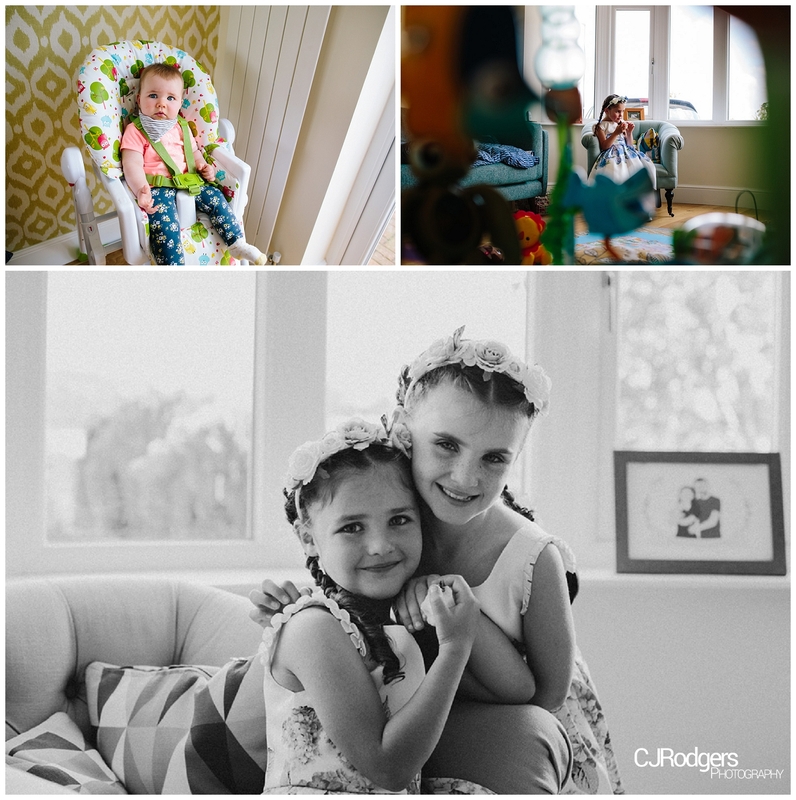 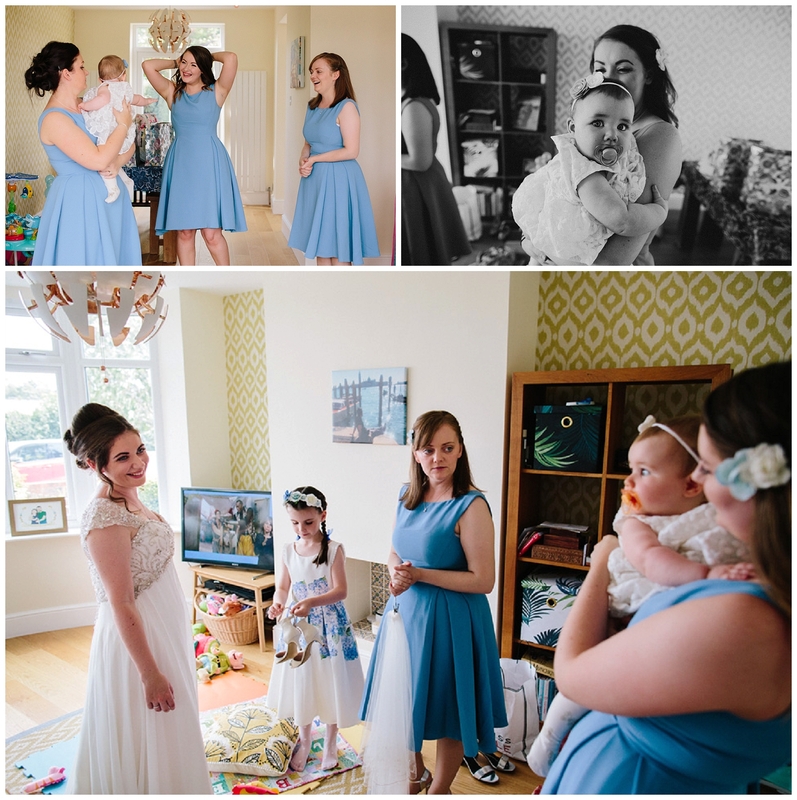 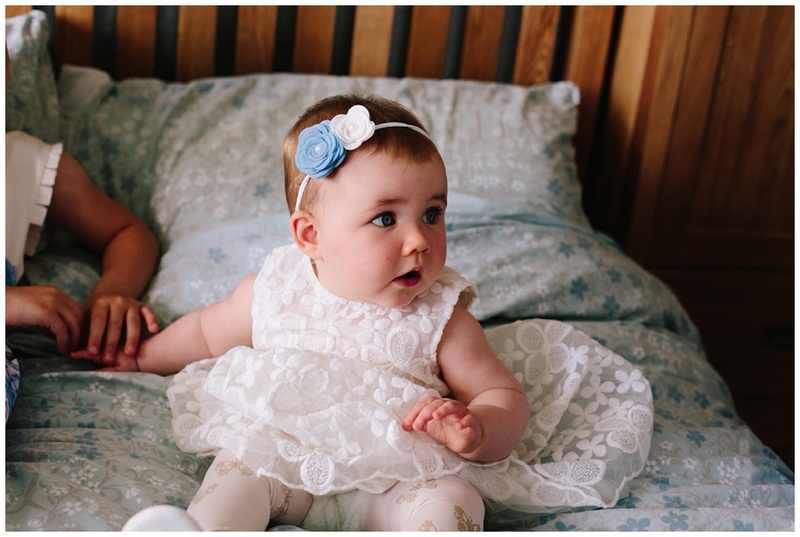 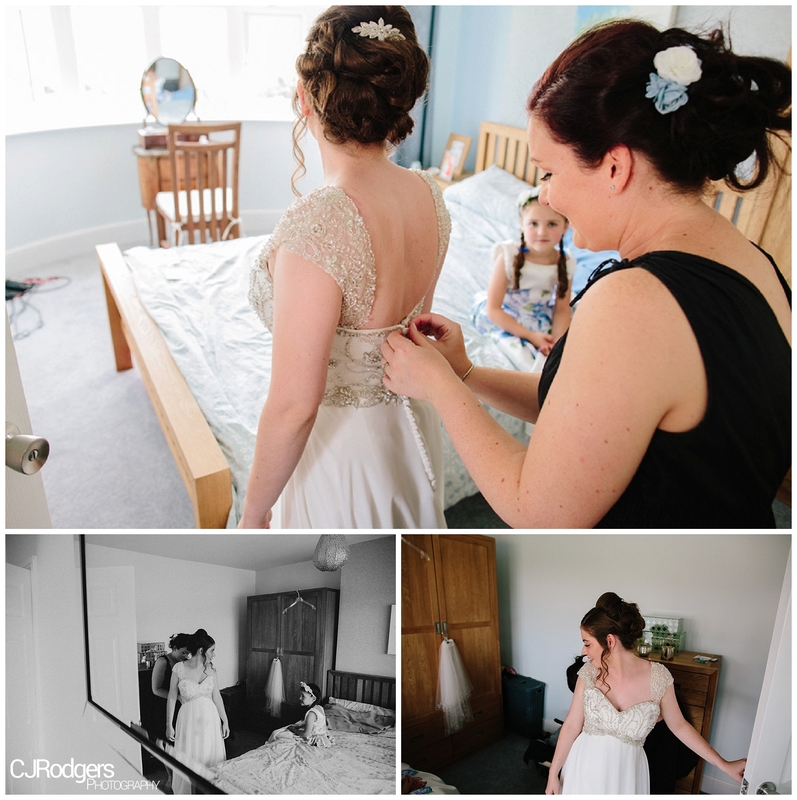 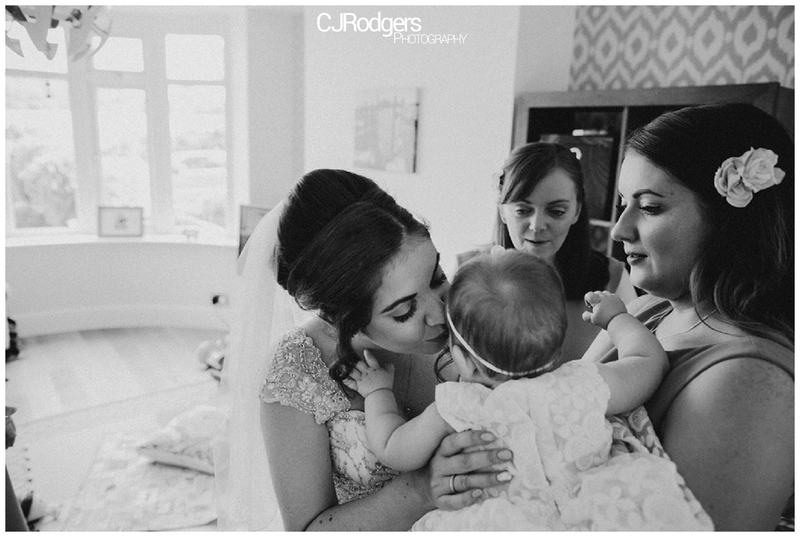 Sophie was getting ready at her house with her sisters and bridesmaids helping with her dress and also looking after baby Margot, who was just relaxing in her high chair, totally oblivious to the big day ahead! 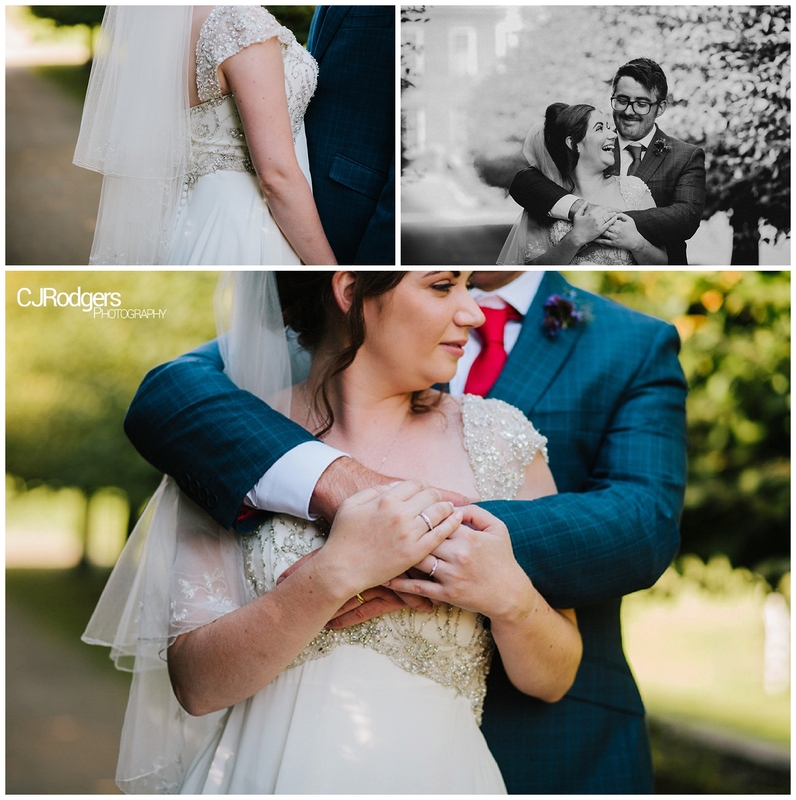 Sophie looked stunning in a floor length, vintage dress with pearl and diamanté embellishment details on the sleeves and a sweetheart neckline. 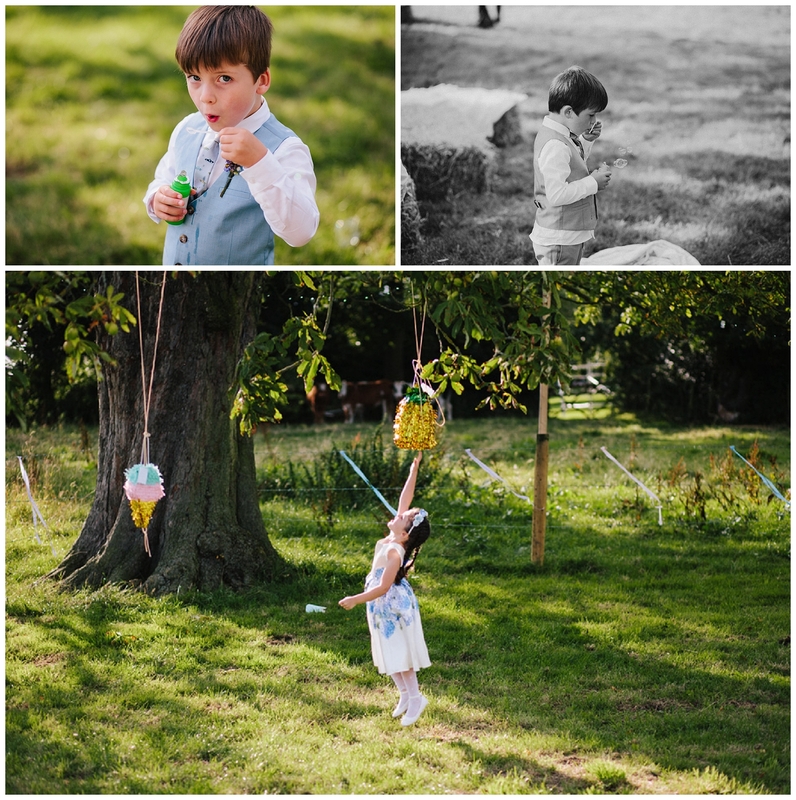 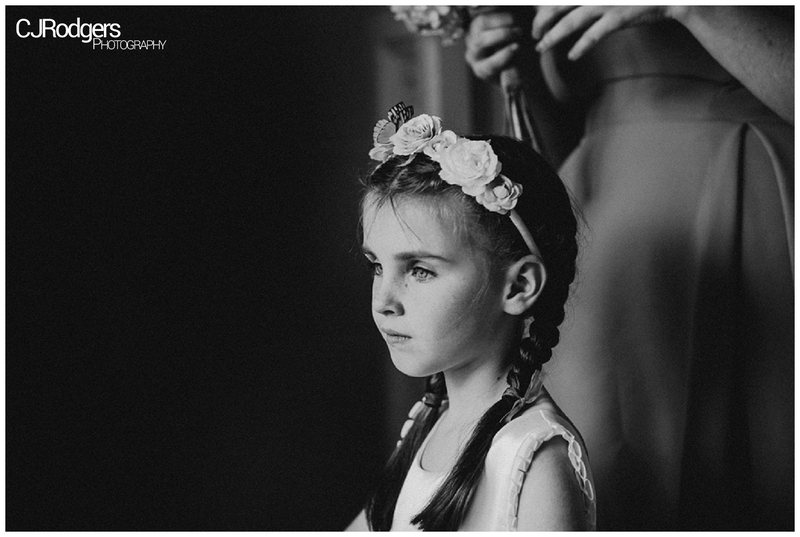 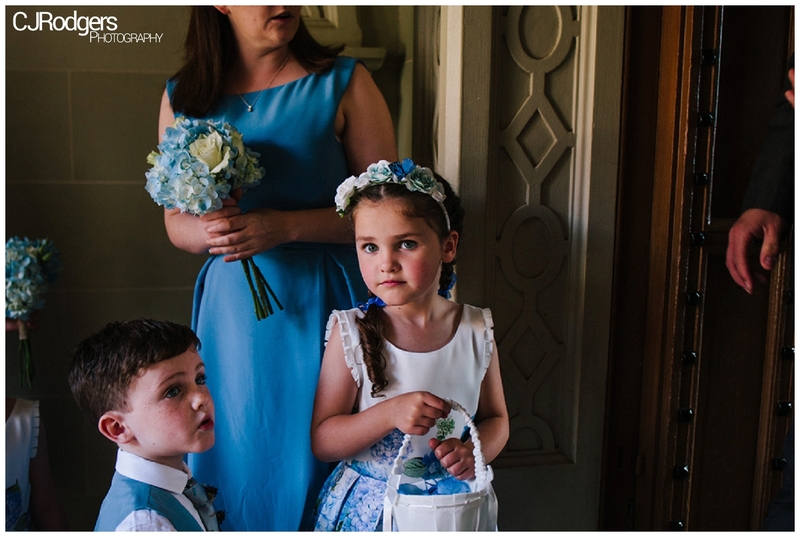 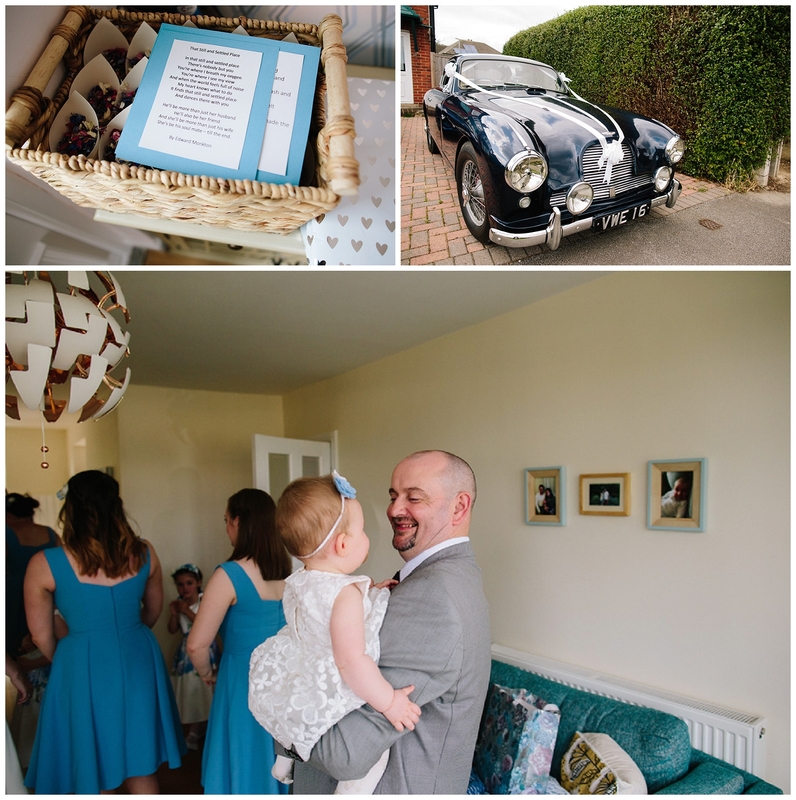 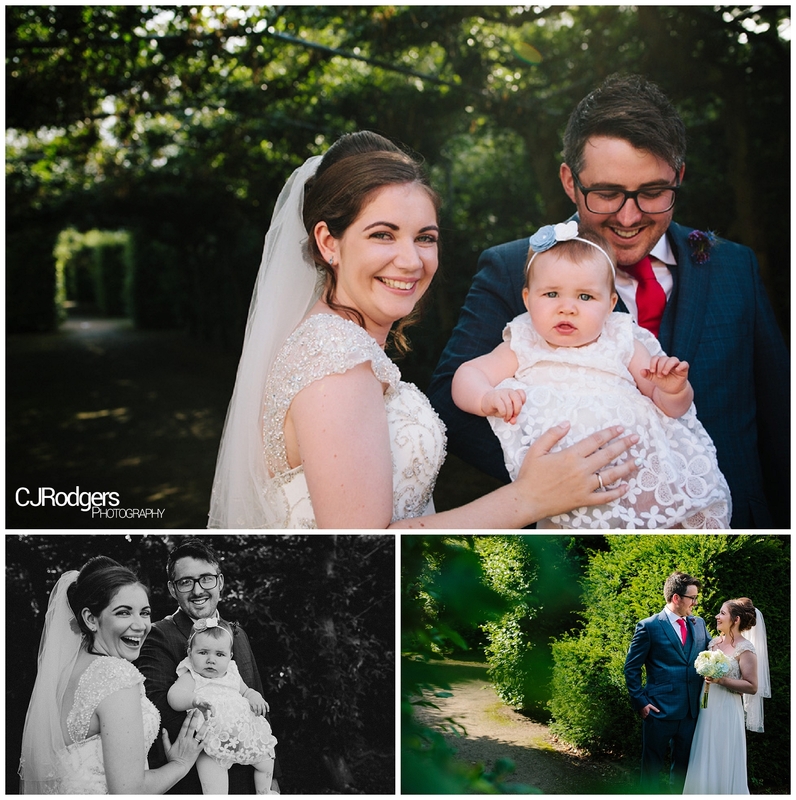 With everyone ready and Margot dressed up in her pretty white floral dress with a blue and white flowered headband – we were ready to go! 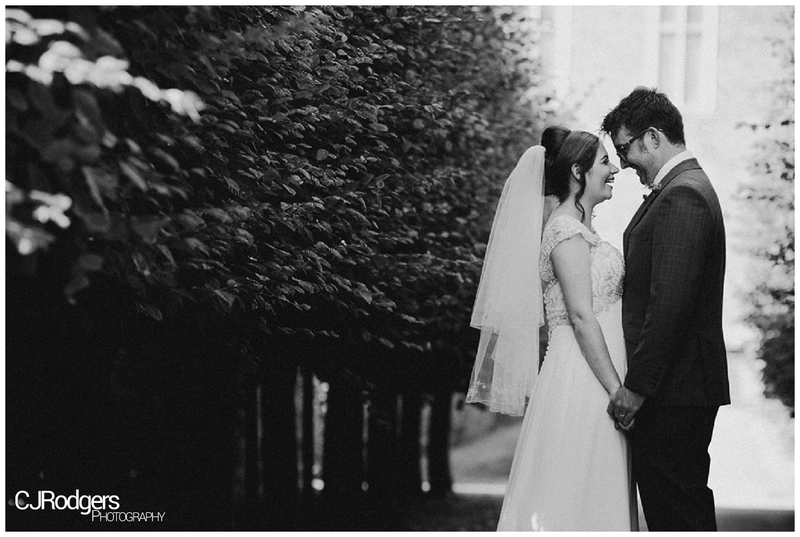 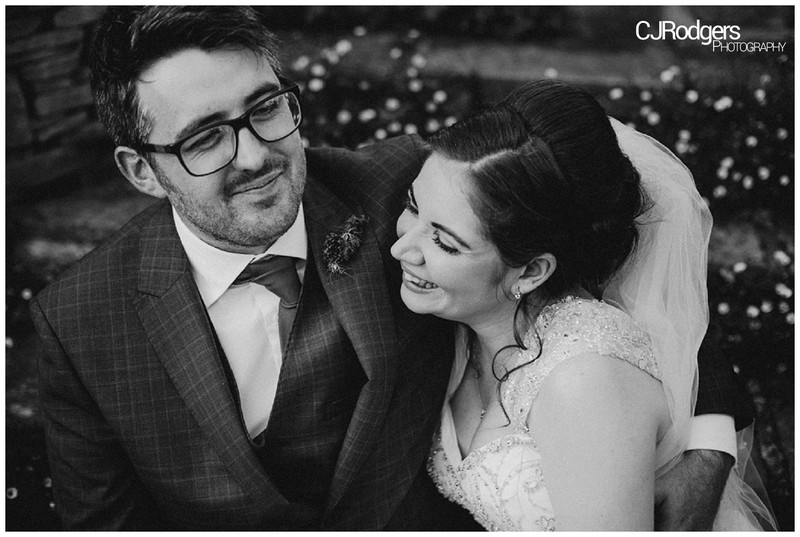 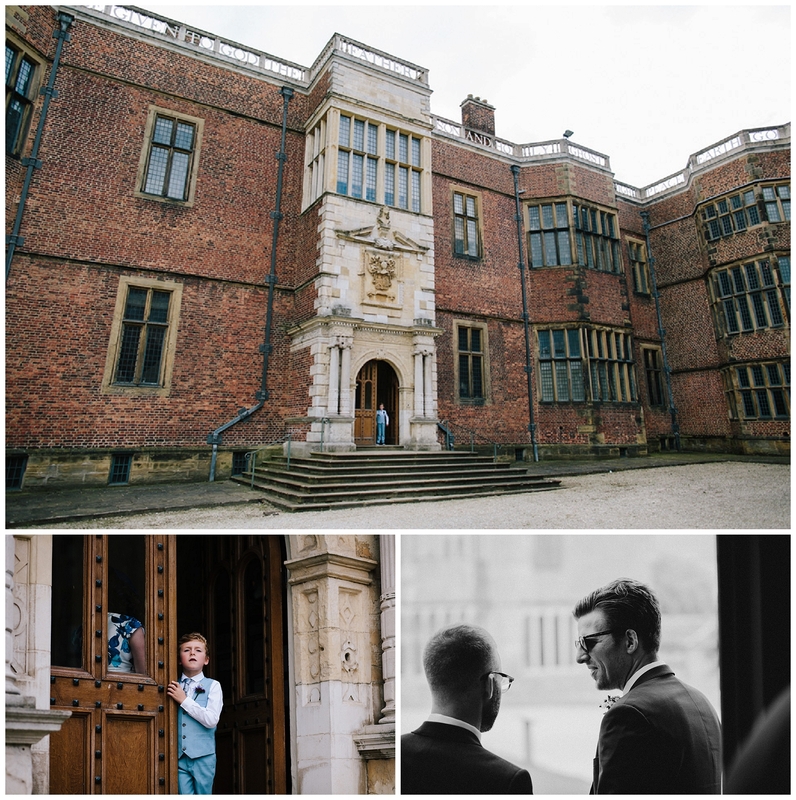 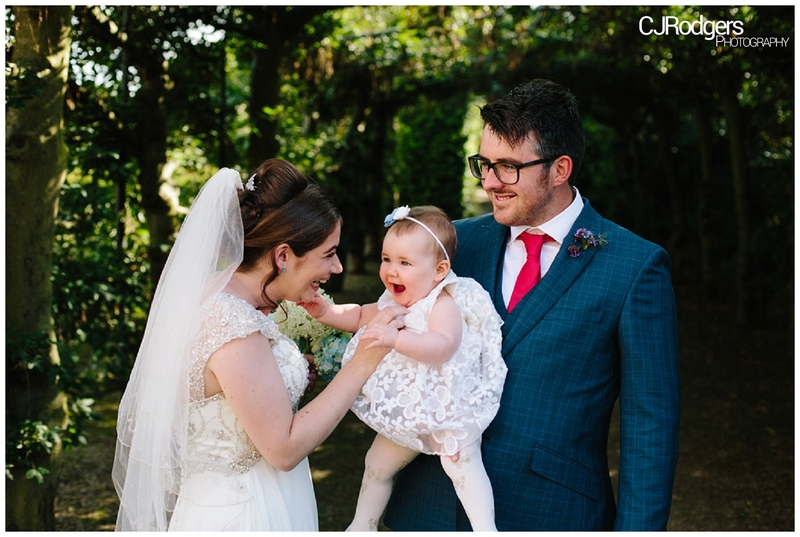 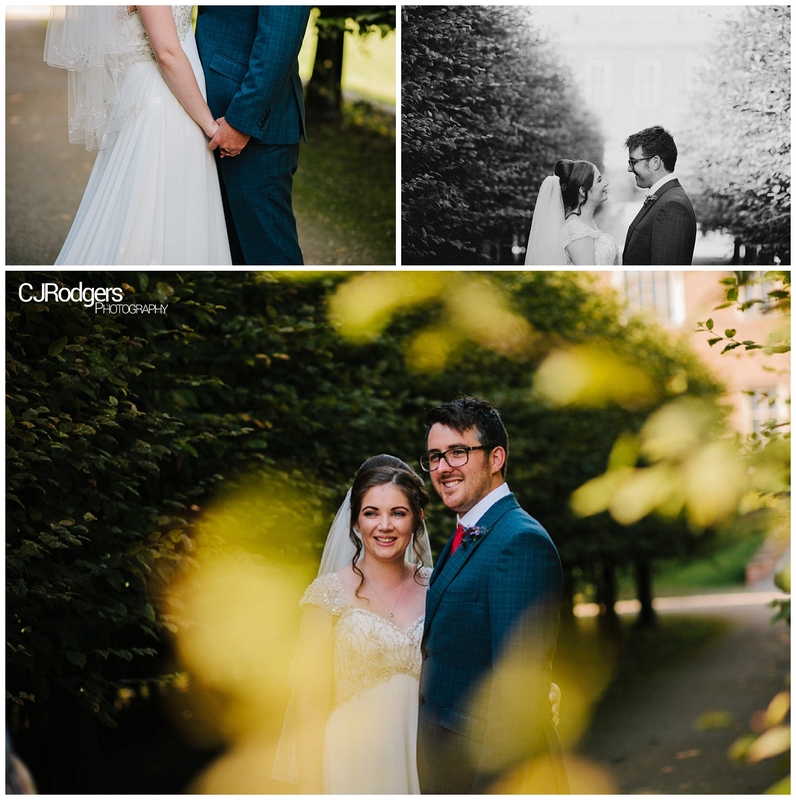 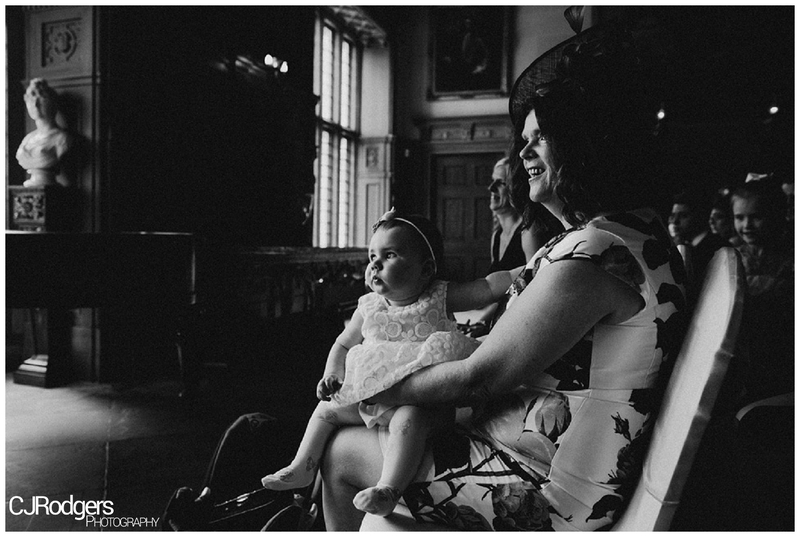 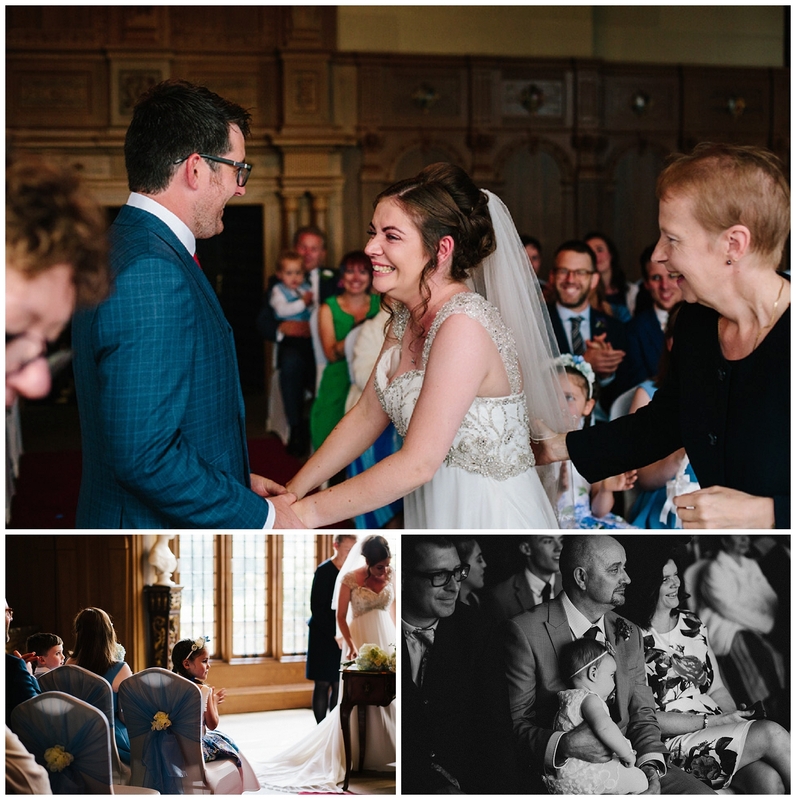 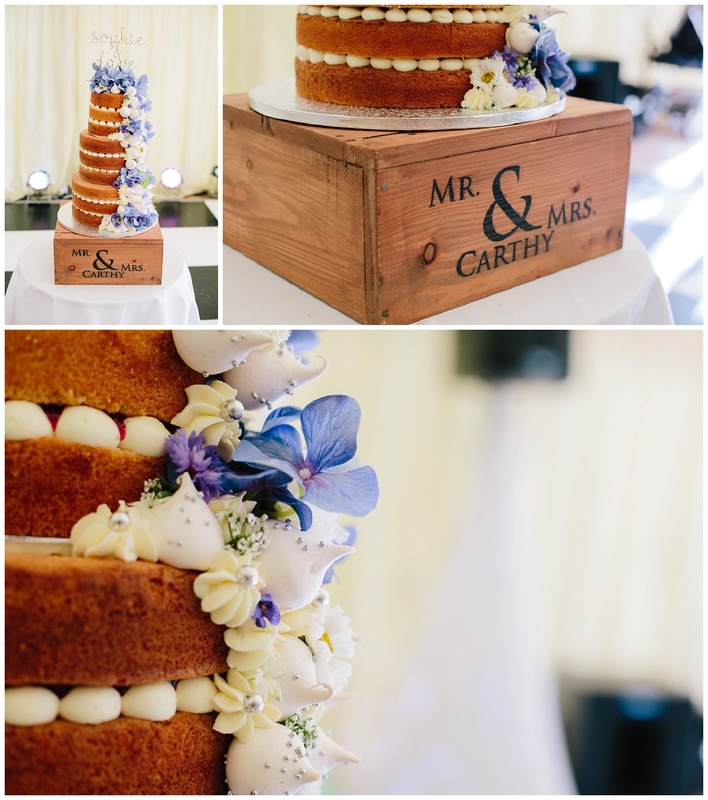 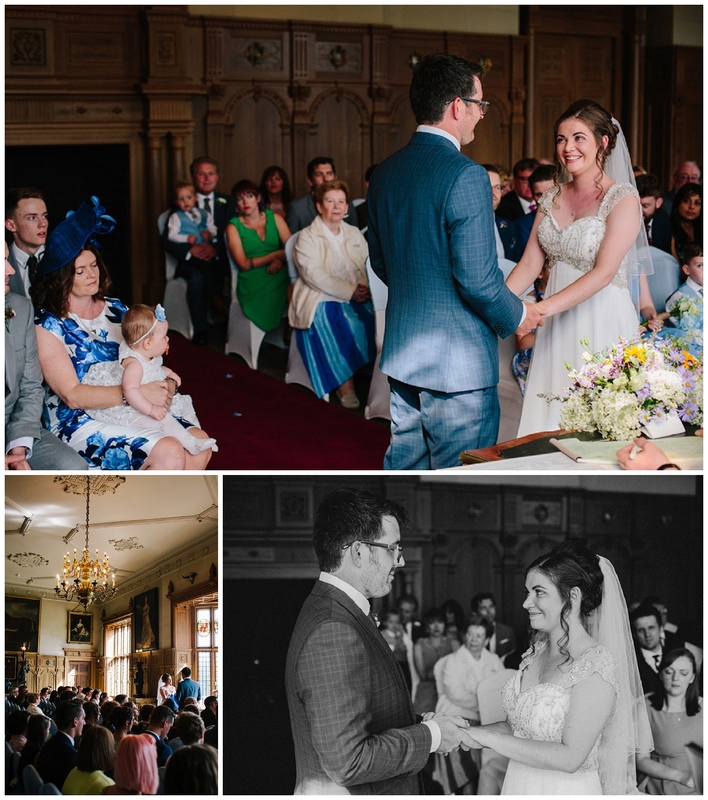 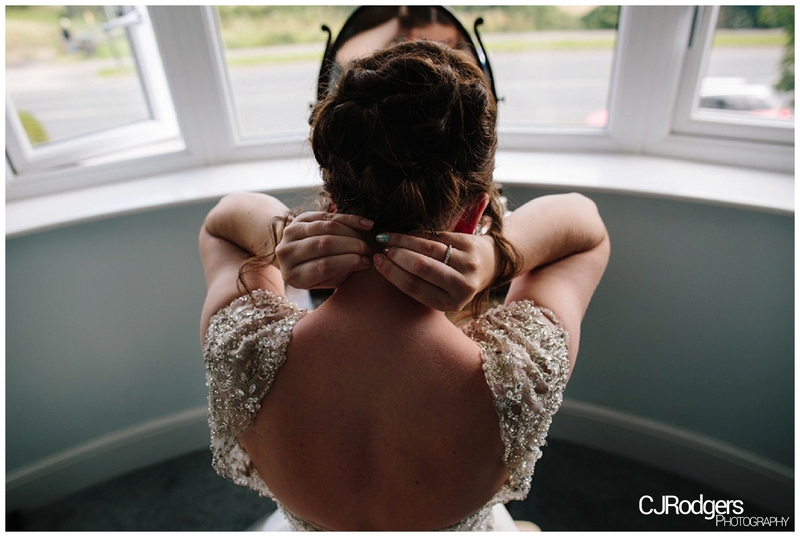 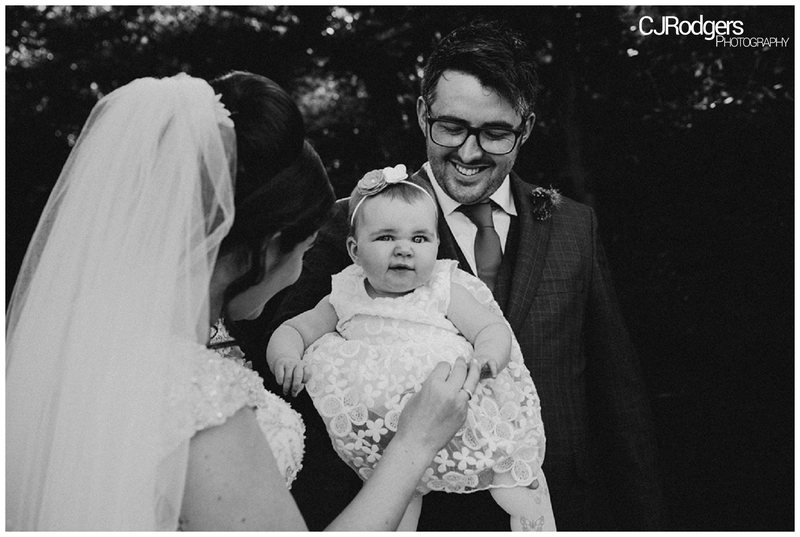 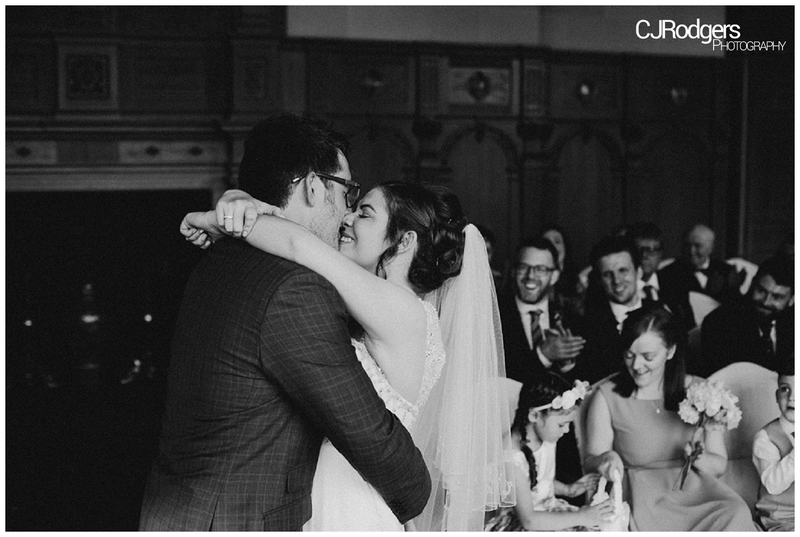 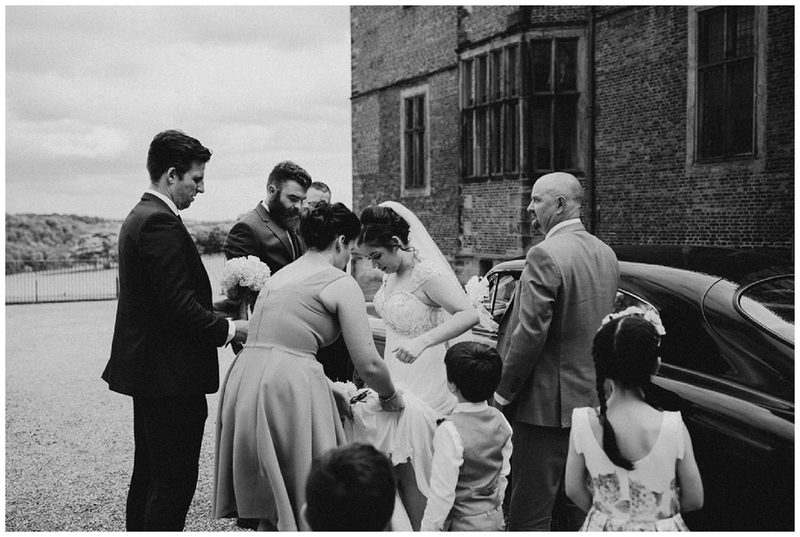 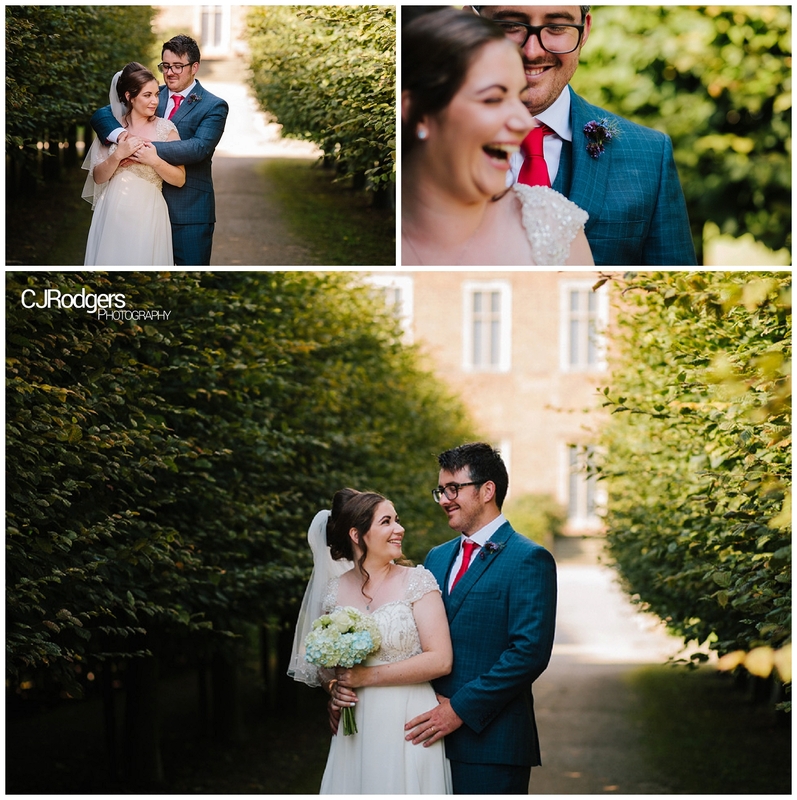 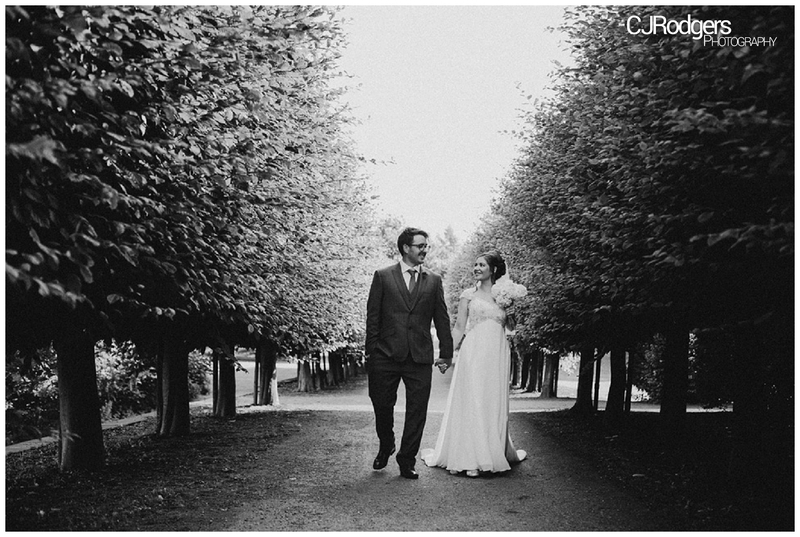 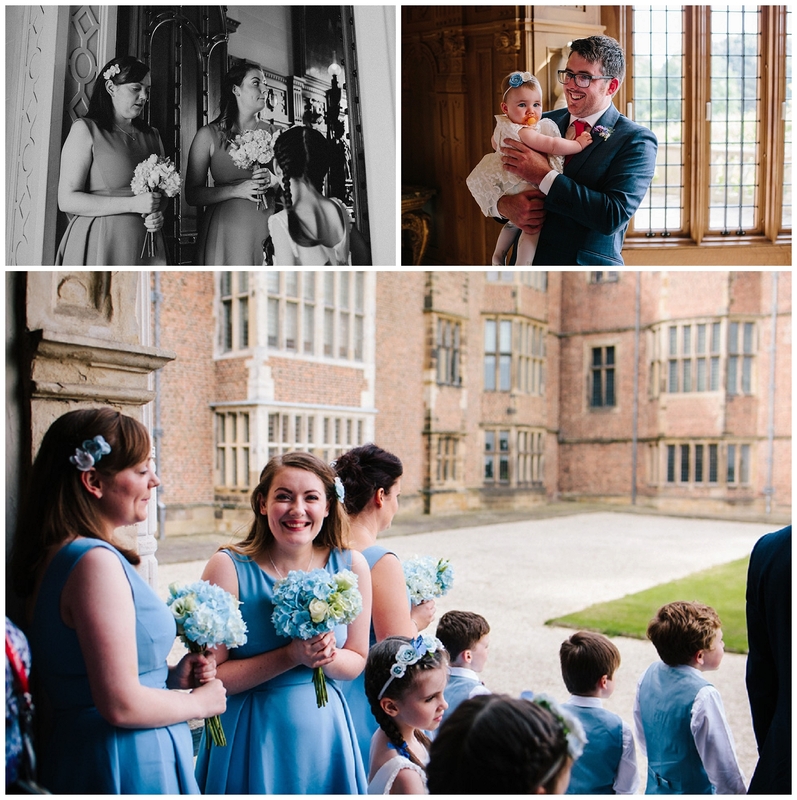 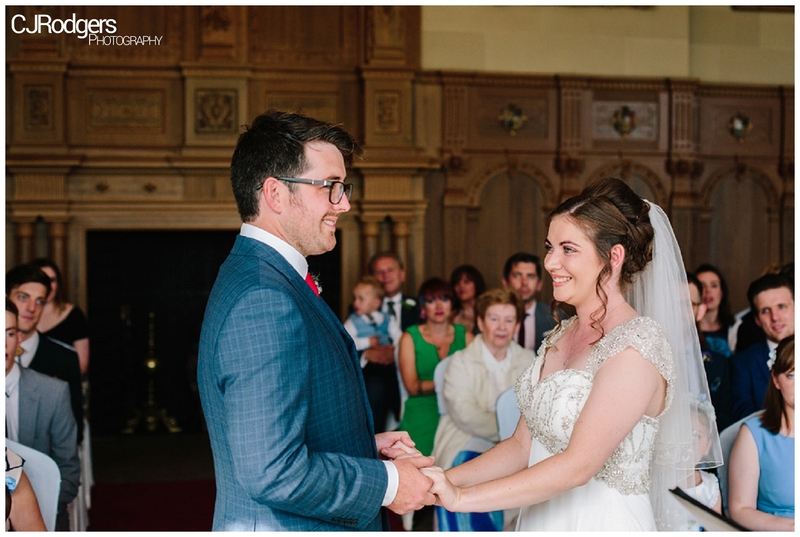 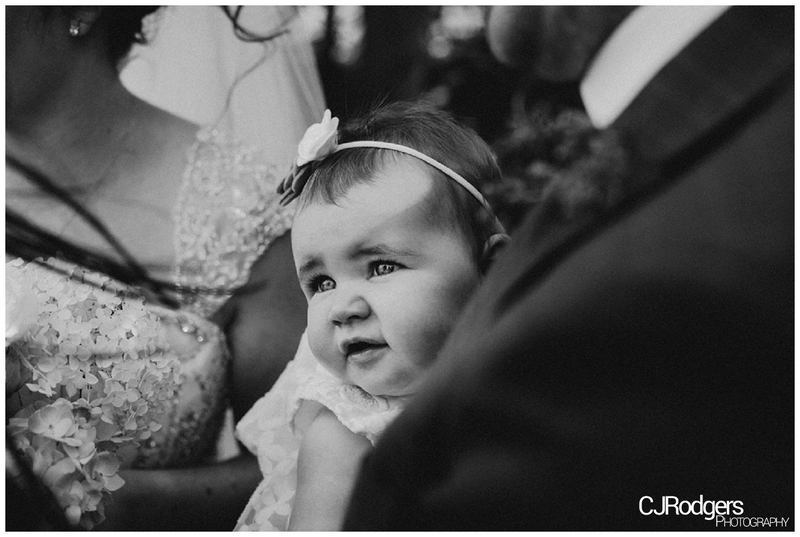 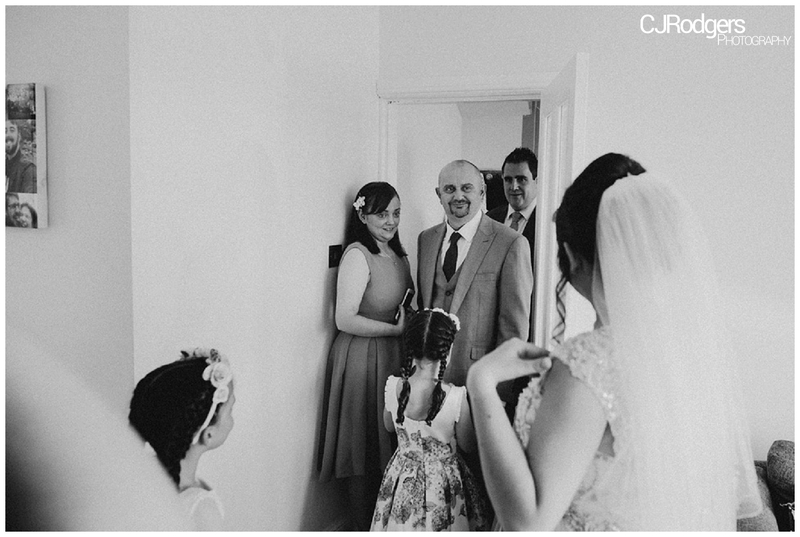 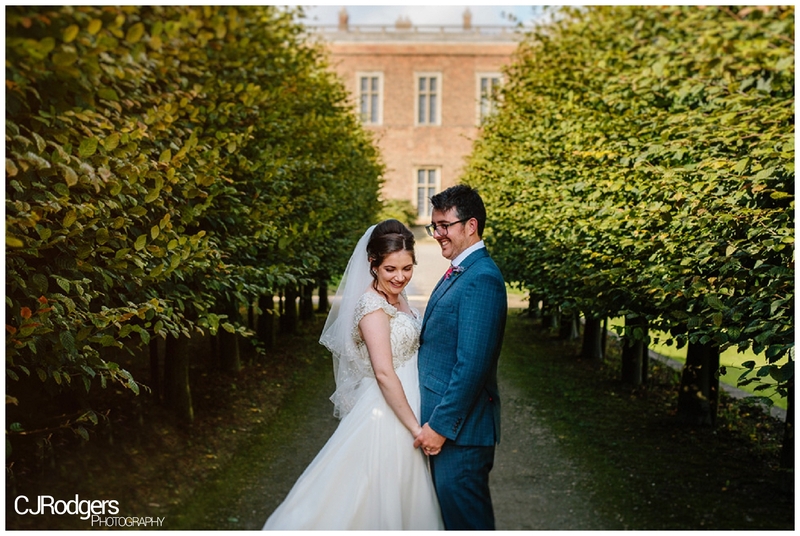 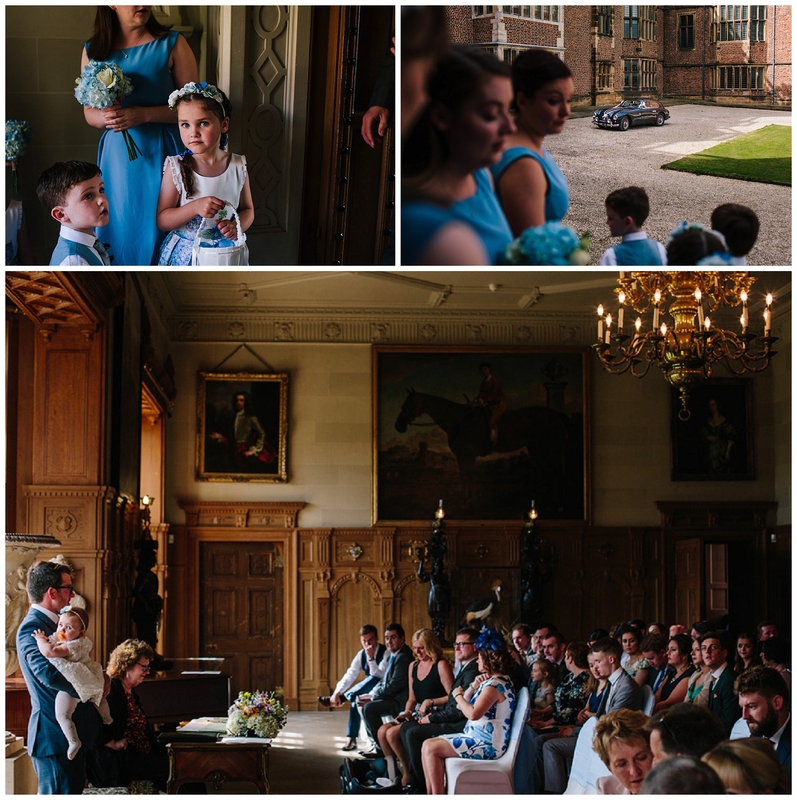 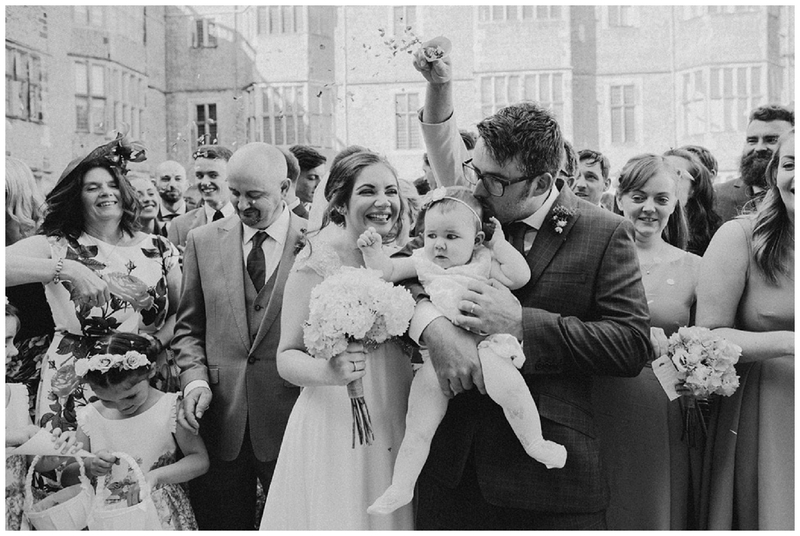 Sophie and Dave were married at Temple Newsam house in Leeds. 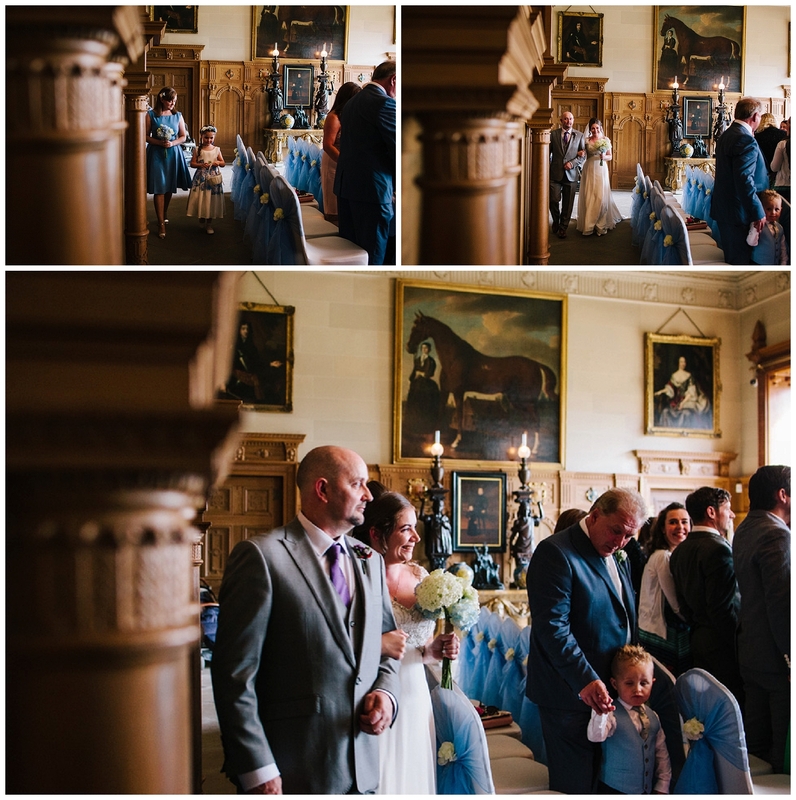 The ceremony room was beautifully authentic with rustic wood panelling and old paintings lining the walls, telling tales from years ago. 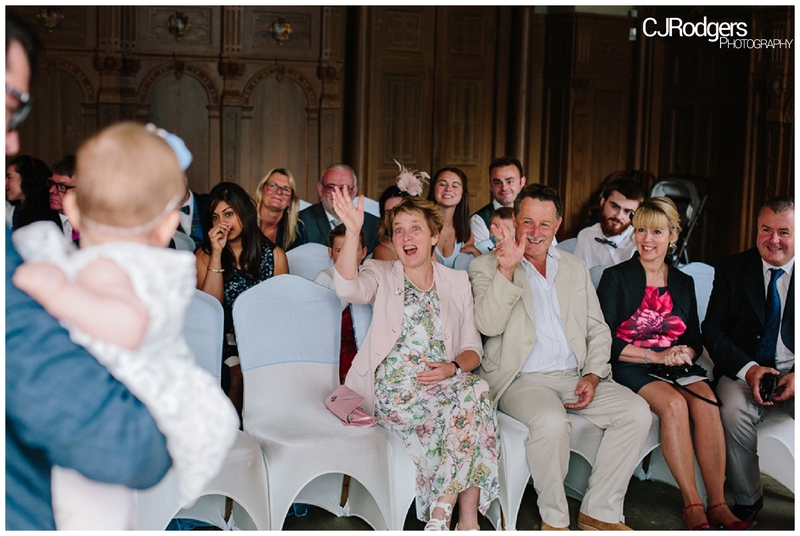 You could feel the anticipation and excitement building with all the guests waiting for the bride to arrive, although Margot kept many entertained with her waving skills (see below!). 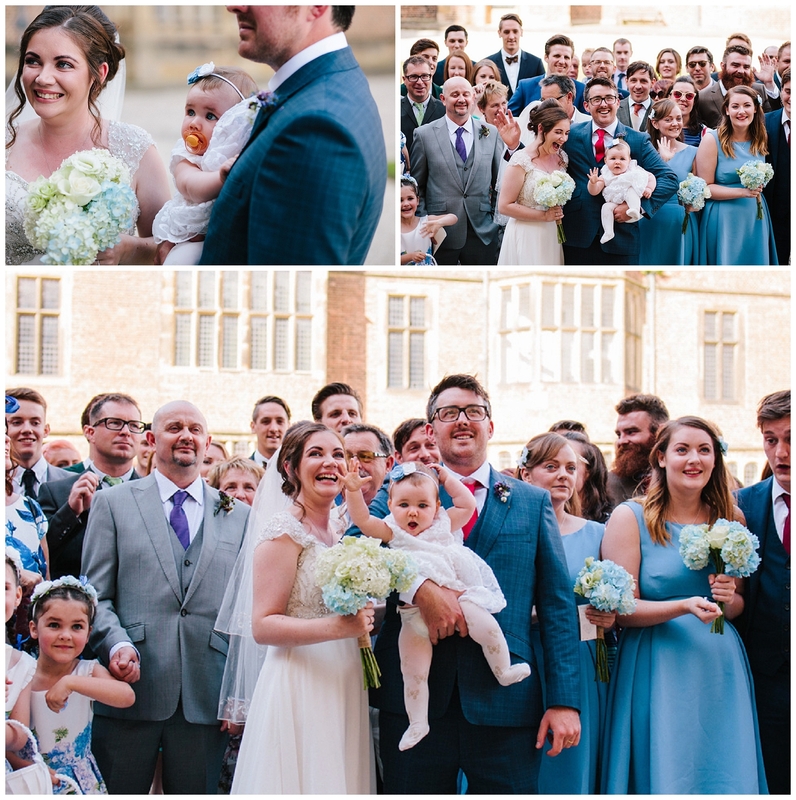 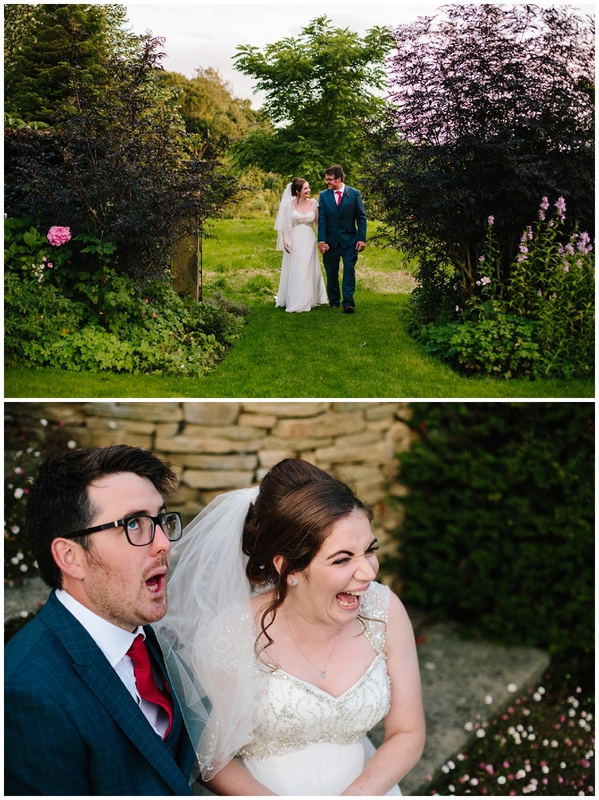 After an emotional ceremony, we took the incredible group shots outside with confetti exploding everywhere – I always love a good confetti shot with all the amazing and hilarious reactions..! 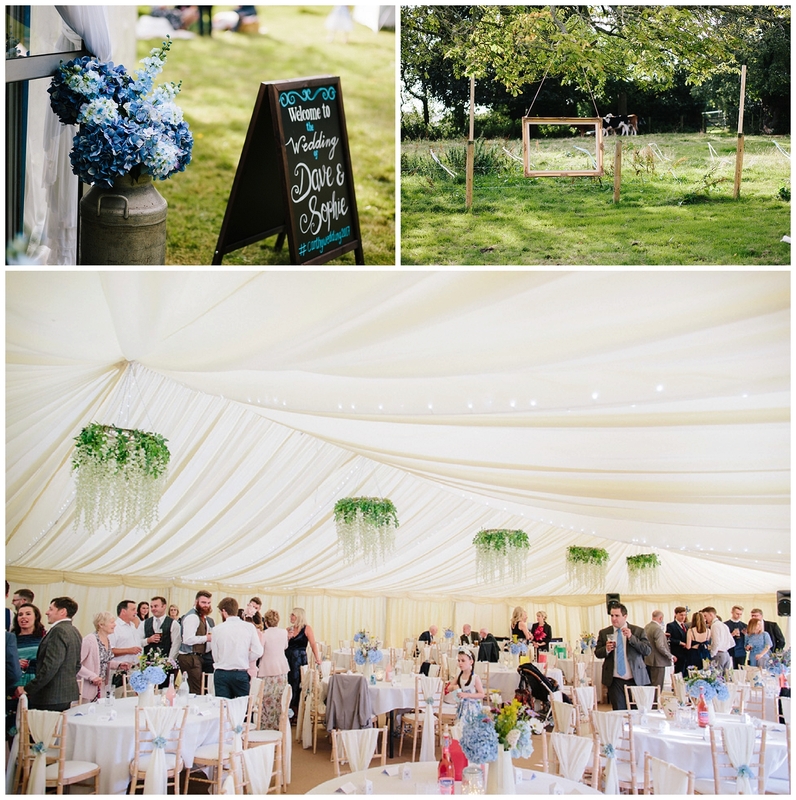 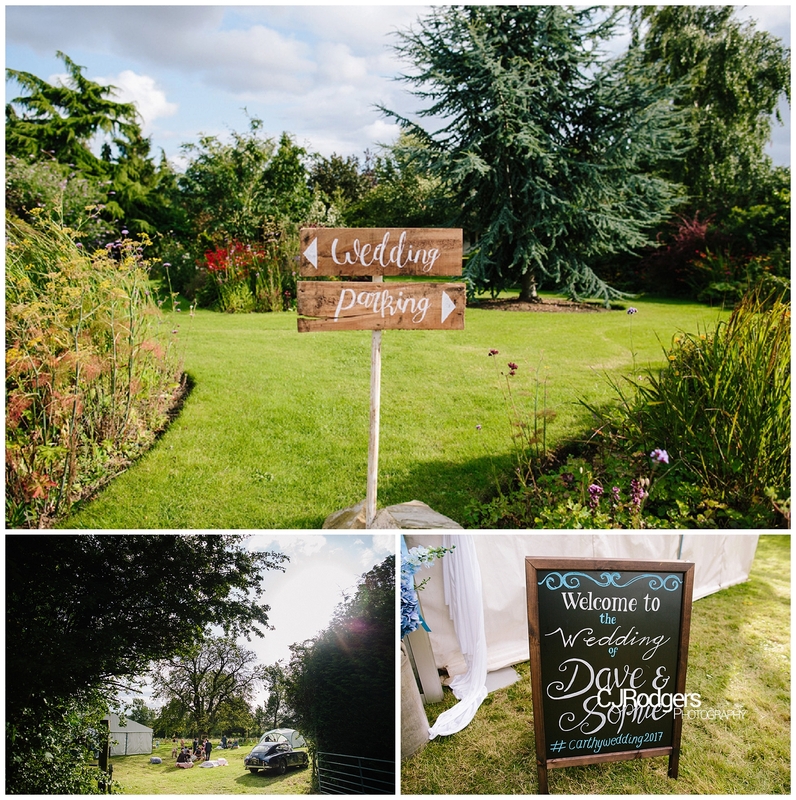 The attention to detail at the reception venue was outstanding – signs dotted the beautiful gardens leading you to the marquee which looked incredible. 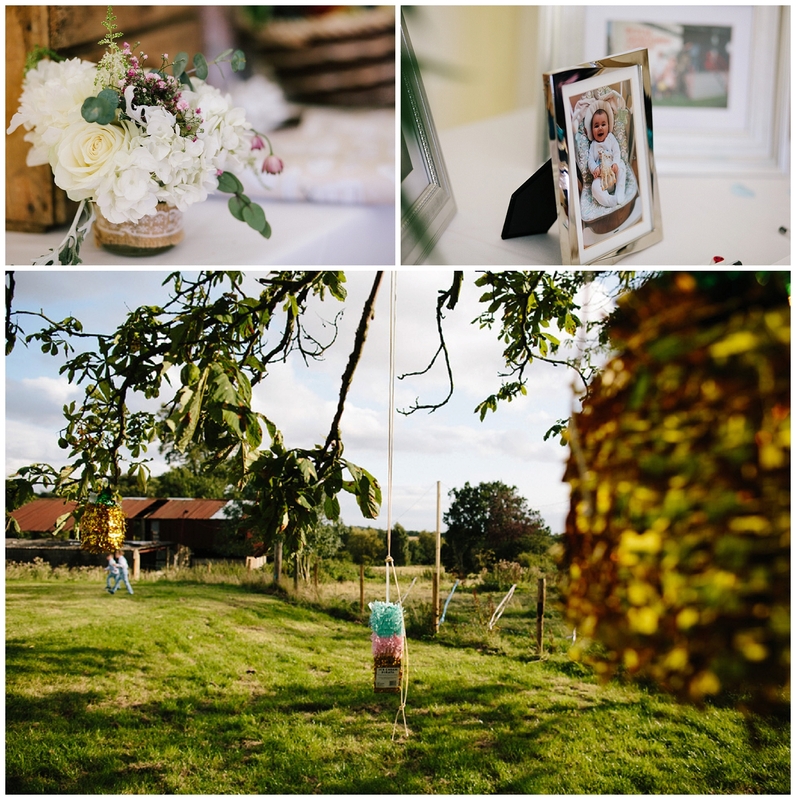 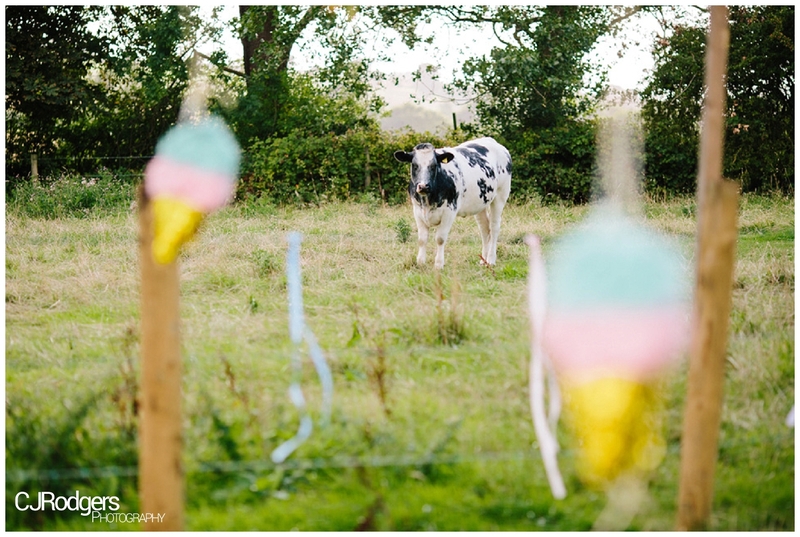 Wild floral chandeliers hung from the ceiling, blue and white flowers sat in glass jars decorated with lace and ribbons, hay bales and piñatas were fixed outdoors, with the cows in the fields nearby looking on. 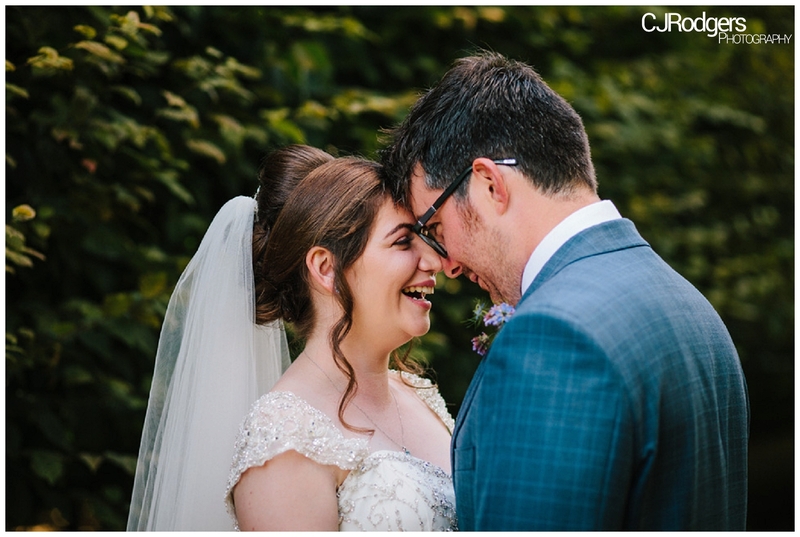 It all worked so well! 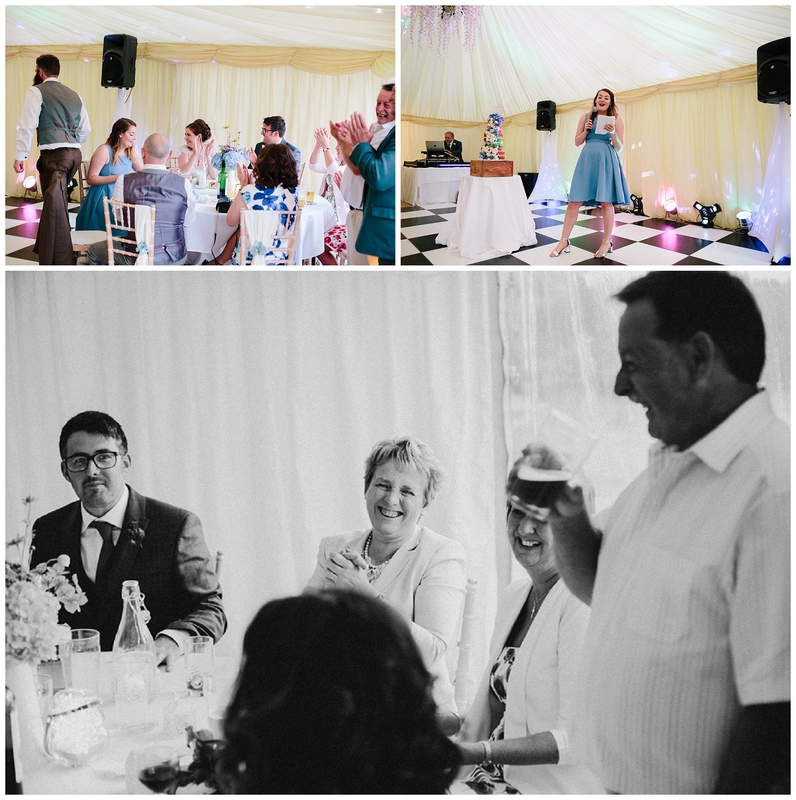 The speeches were lovely and emotional, with Sophie’s maid of honour Olivia speaking so highly of the bride. 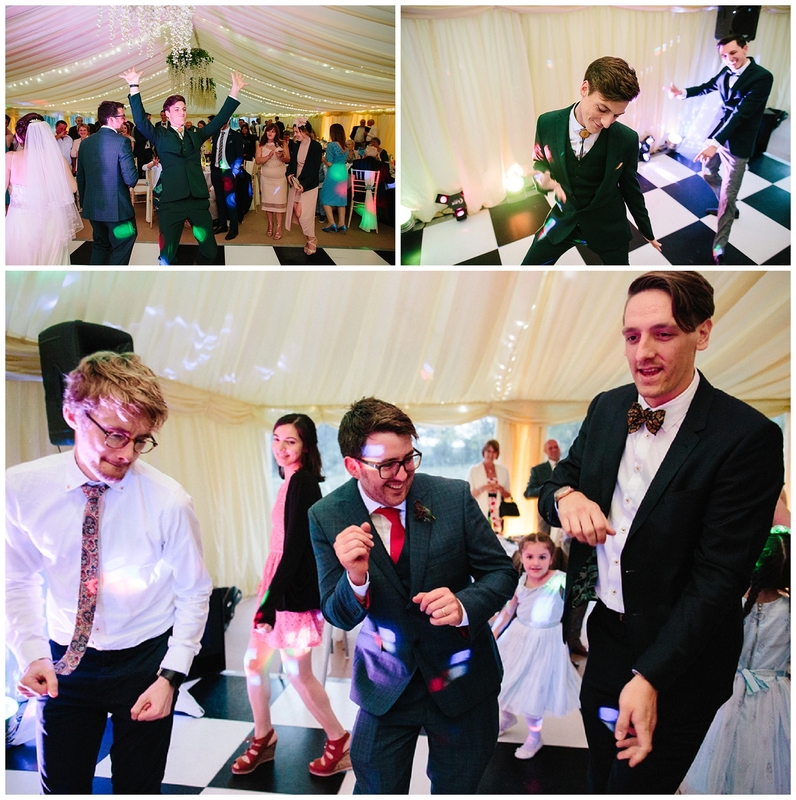 We joined in the after party with all the friends and family on the dancefloor, throwing some serious shapes to The Cribs and Friendly Fires. 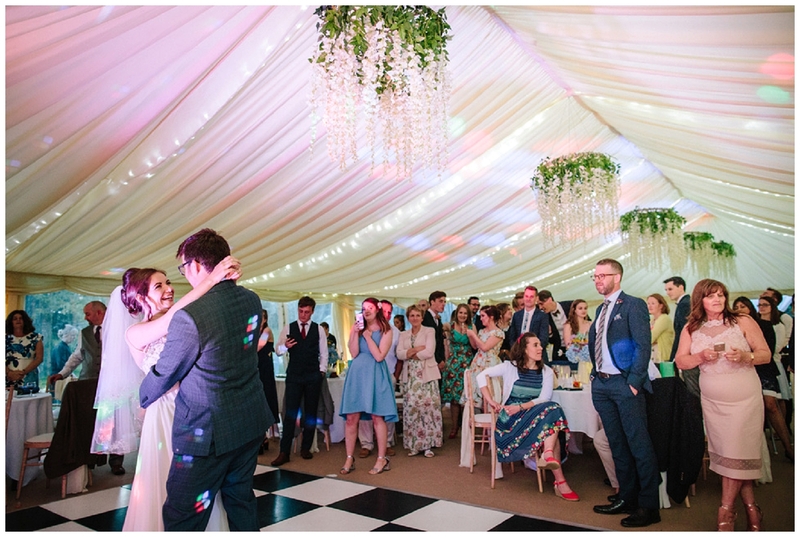 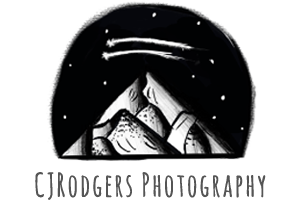 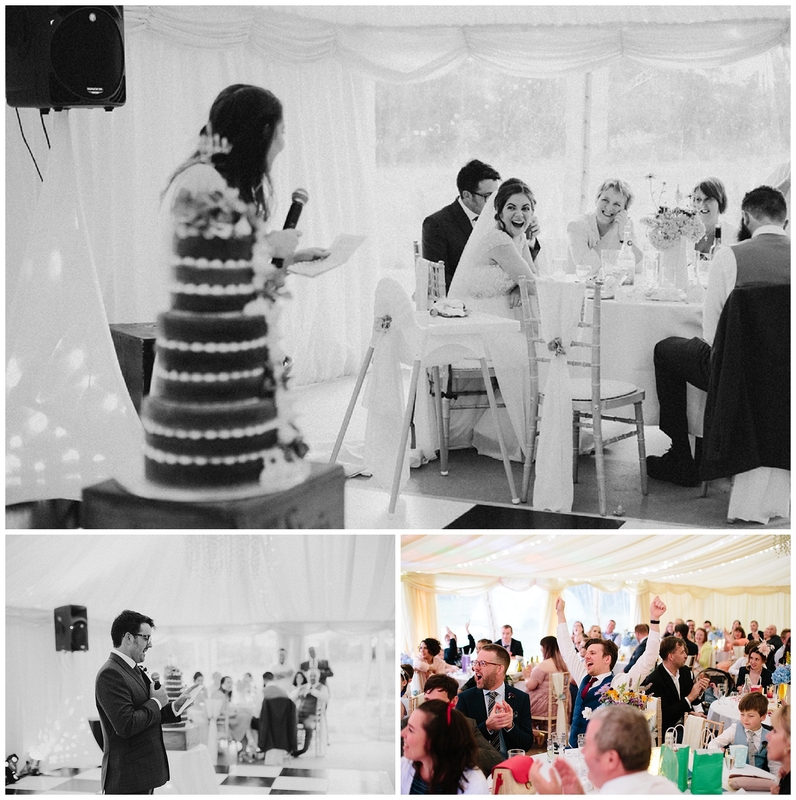 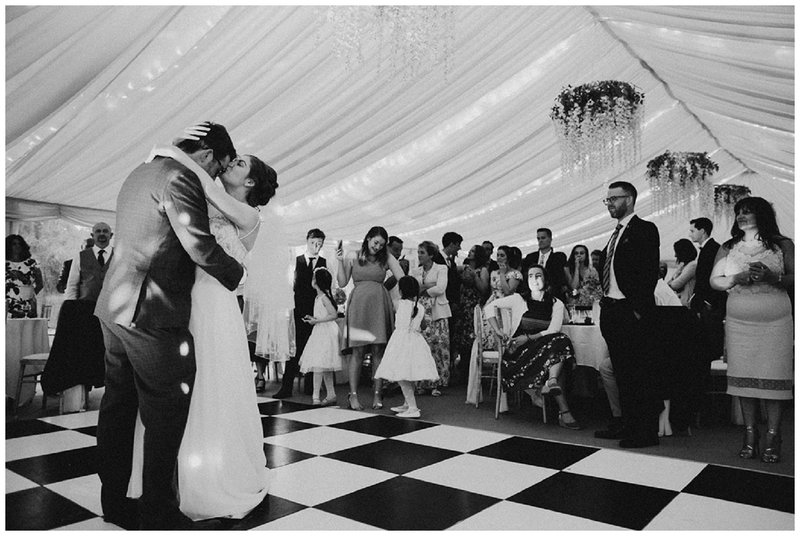 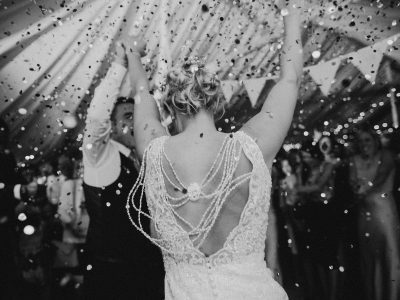 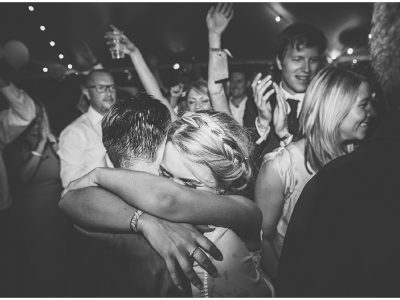 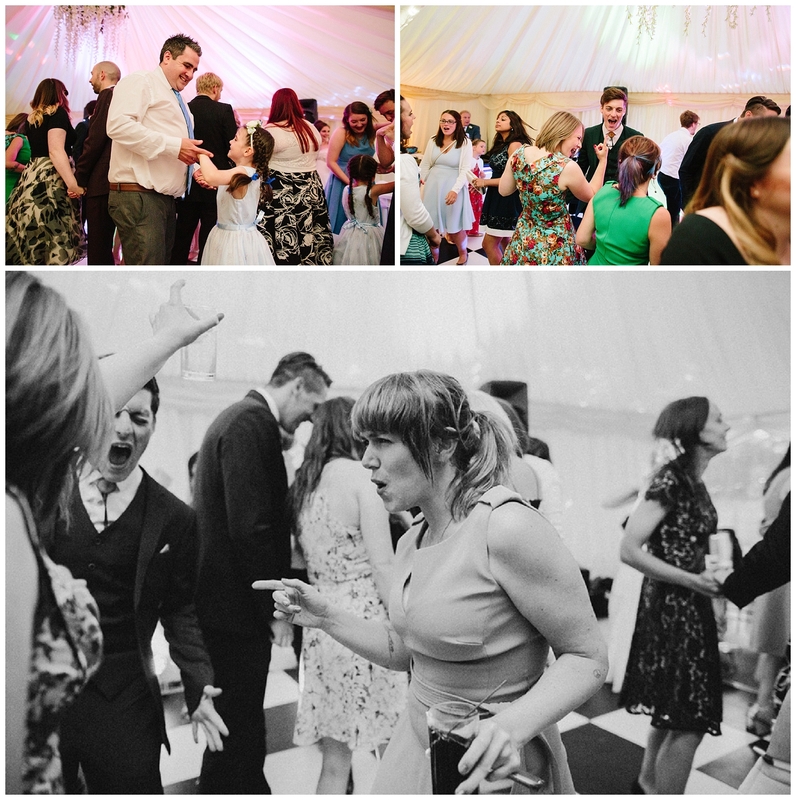 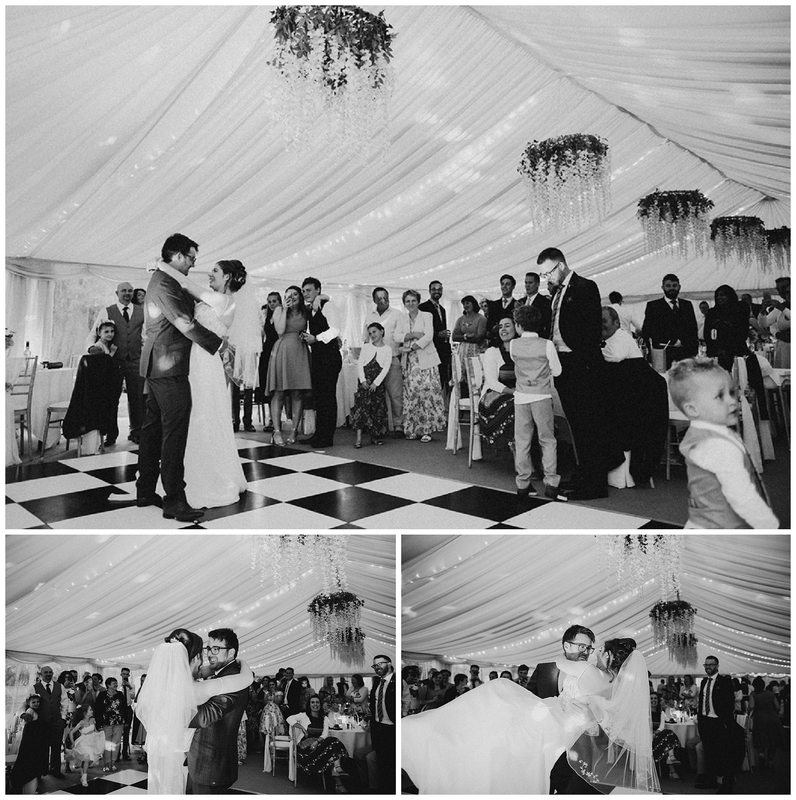 Indie tunes aplenty and a dancefloor that was always packed out – we left the newlyweds partying the night away!